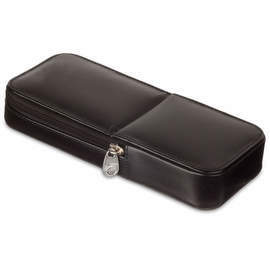 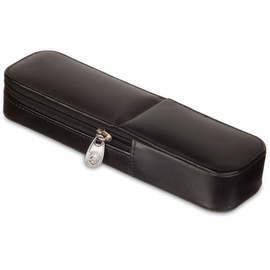 Pelikan's classic genuine leather pen cases offer the ideal protection to Pelikan pens. 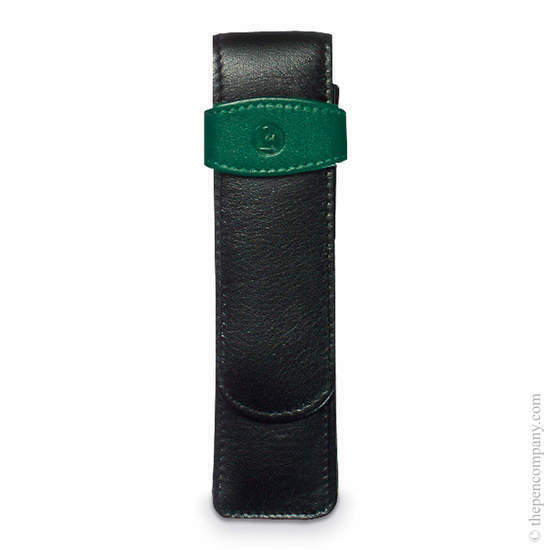 Safely store one, two, or three writing instruments in your choice of black or black-green finishes. 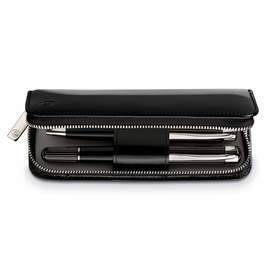 The fold-over flap tucks securely into the embossed leather closure, proudly displaying Pelikan's distinctive logo.